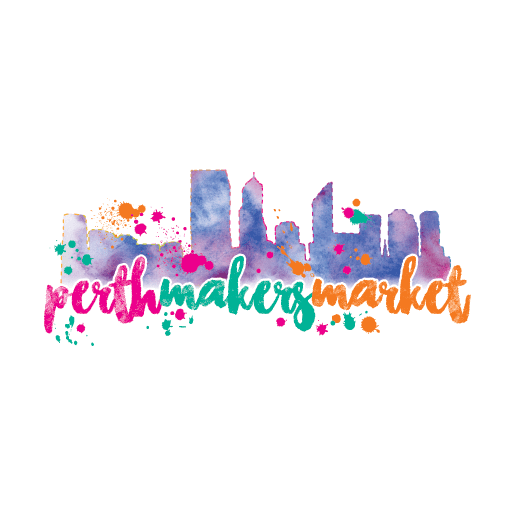 Perth Makers Market is excited to bring a twilight market series to Yagan Square! Bringing together a highly curated selection of our handmade artisan stalls come and join the fun of shopping handmade. Browse the stalls, enjoy food from the businesses at Yagan Square and see the best that WA has to offer all in one easy access, central location in the Perth CBD. Treat Mum to a morning out, a delicious coffee and you can let her pick her own gift from the 30+ stalls inside the building. This market is completely indoors so don't worry about the weather! Enjoy delicious brunch from the cafe 115 collective and enjoy some live music. Come shopping in your local community and support smalll business! Christ Church Grammar School’s Little Learners is a community program to develop our youngest community members’ love for learning. Aimed at boys 0 to 3 years of age, Little Learners will bring families together to share stories and discuss the School’s Early Learning Community (ELC) program. Come along and see our Preparatory School in action. Student-led tours will be offered on the morning and no pre-registration required. Every month we'll be popping up with a range of artisan stalls to help you fill your pantry with gourmet goodies! Plus for the kids we have a small selection of stalls just for them.